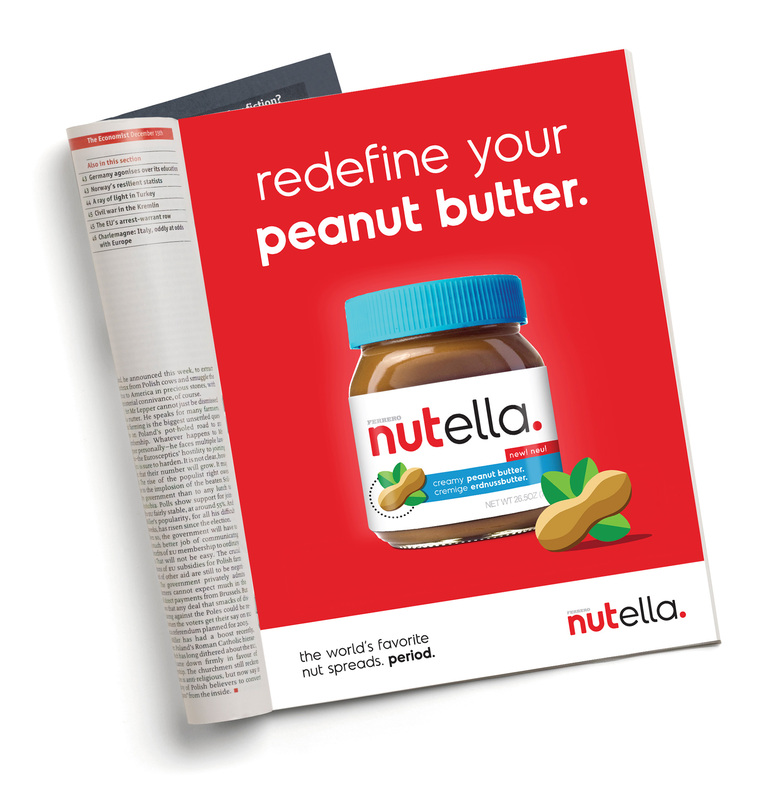 A rebranding of Nutella’s wordmark and hazelnut spread label design, in addition to a new peanut butter label and a promotional magazine ad. 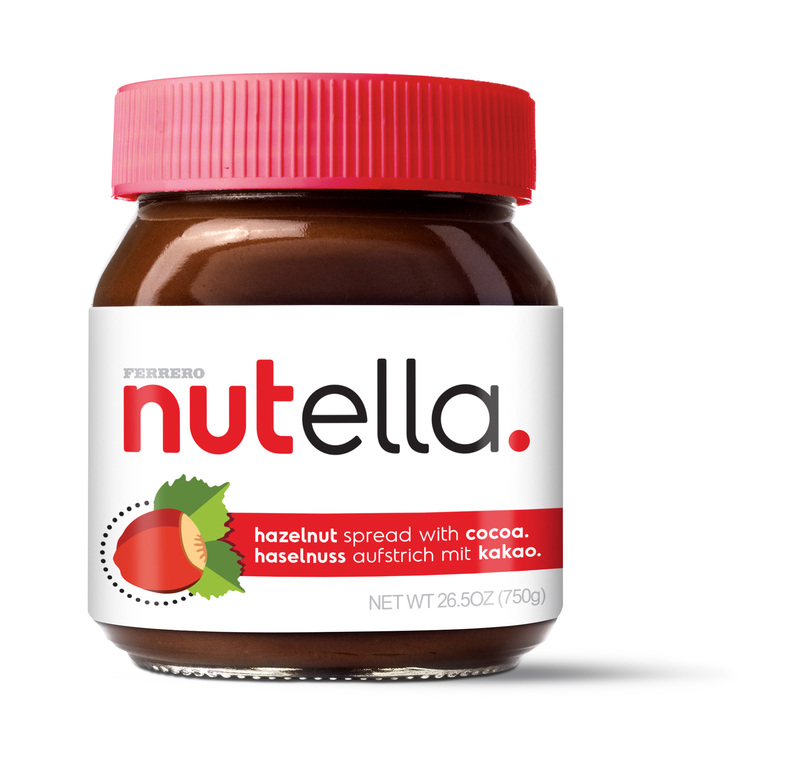 Nutella has reached a level of international cult status, so I sought to create a new look for Ferrero’s classic brand that was bold, authoritative, iconic, and emphatic. 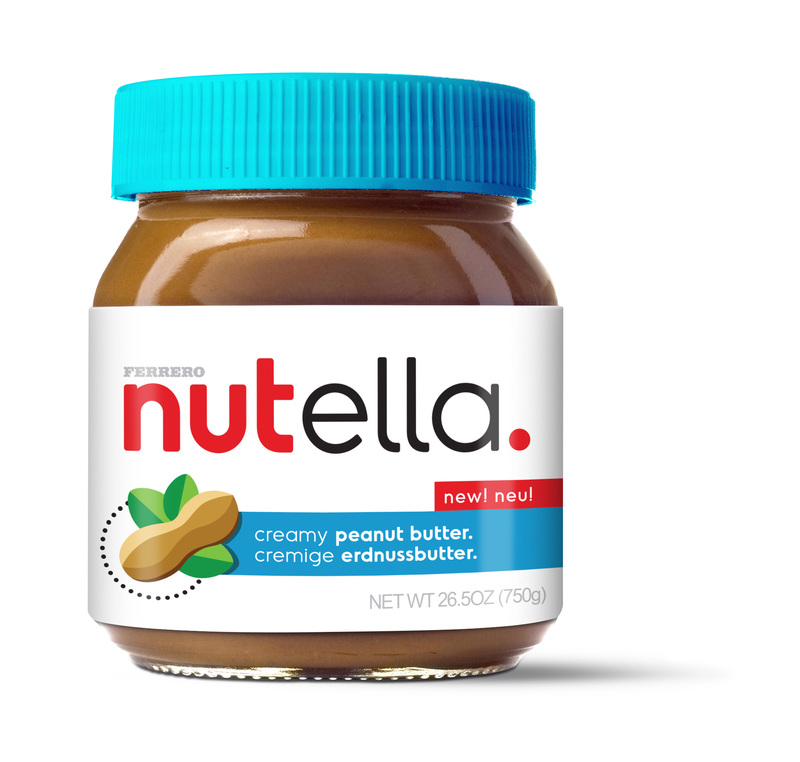 The new wordmark highlights the definitive status of Nutella, and the clean, simple packaging allows the product to sell itself and stand out among other nut spreads on the shelf. 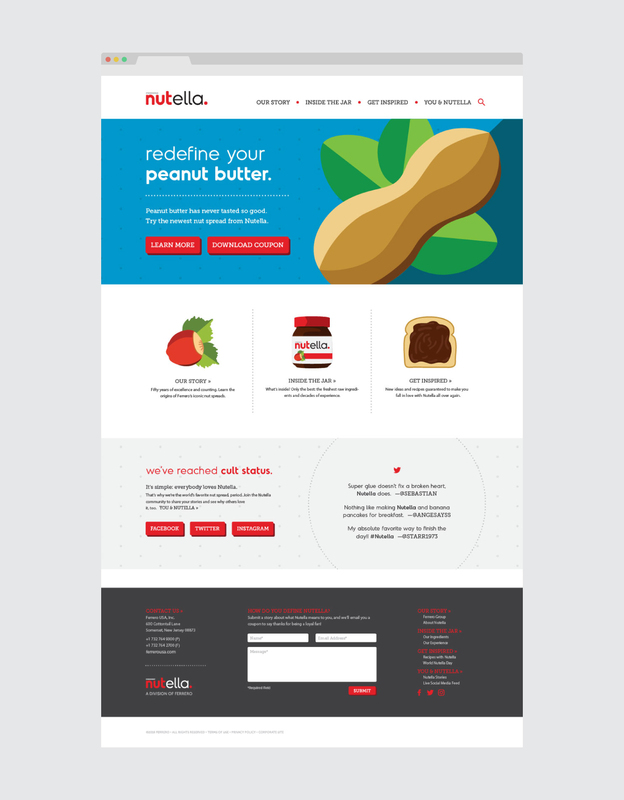 Hierarchy of information was a challenging consideration for the rebranding, but the end result is ultimately bold and innovative new direction for Nutella to pursue. 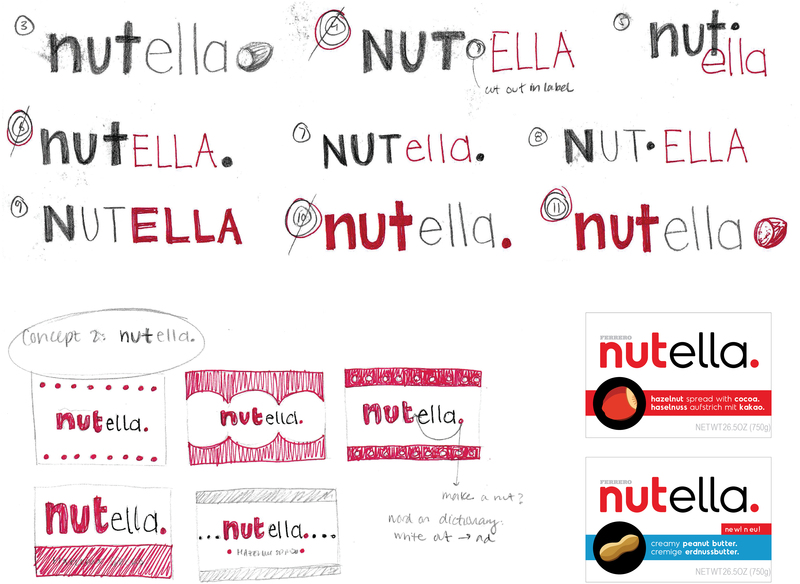 This identity was done as a student project and is in no way affiliated with Ferrero or Nutella. A brief introduction to my portfolio can be downloaded here, and more of my work can be seen on Behance. Allison Beer is a graphic designer from Cleveland, Ohio. She loves ampersands, black coffee, and Dana Scully.